they tear at a knot, shred a piece of gauze. Lust leaves its traces everywhere, and soon the idol resembles a victim. In the video Young the Giant performing Cough Syrup. 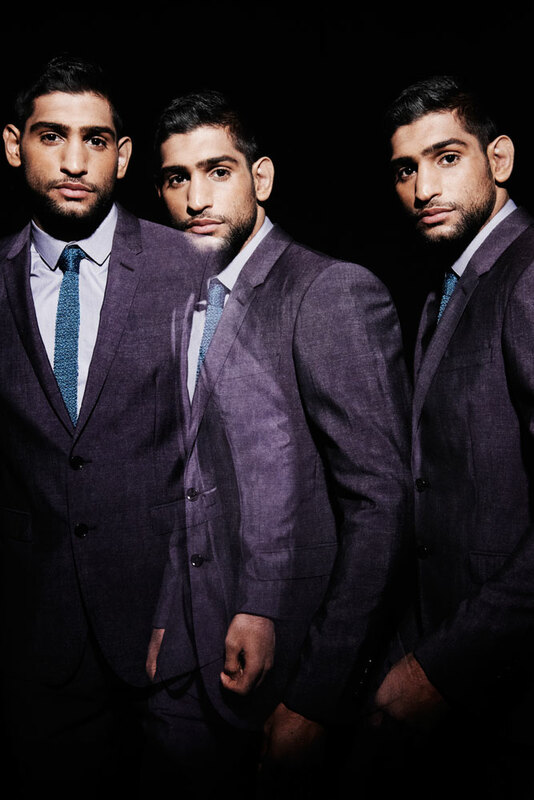 In the photo Amir Khan hotographed by David Titlow. Photo caption from No Tomorrow by Vivant Denon (1747-1825). Title by Mascotes.